White fan forced oven with rotary controls is rated 4.2 out of 5 by 10. Rated 3 out of 5 by Madeline Dagmar from Lovely looking oven... I have only just started using my oven as it took a while to move back in after an apartment renovation. I find that it takes a long time to get to temperature if I adjust the heat up by 10 degrees - about 15 minutes. 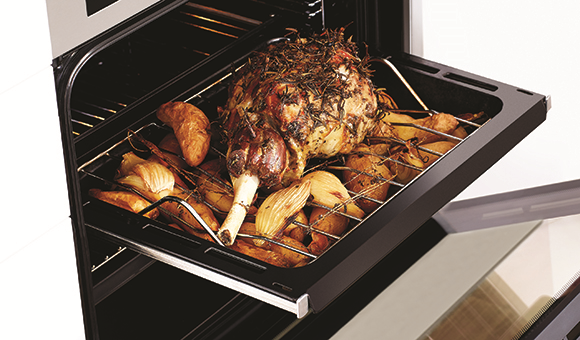 For roasting I have to set much higher than I have with other fan forced ovens. 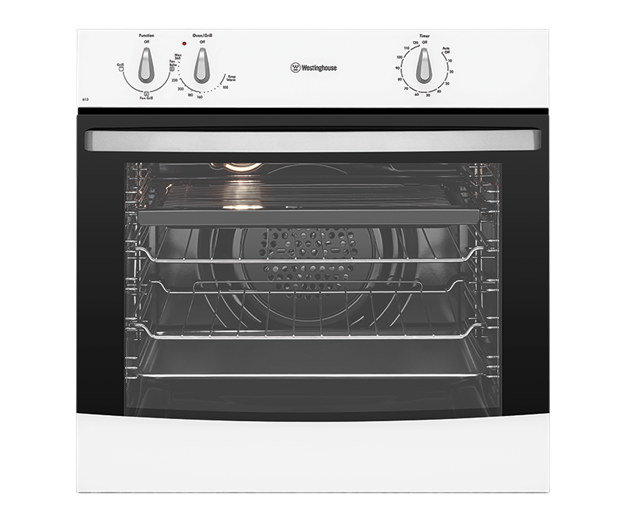 For fan forced ovens I have used in the past generally I can cook at 15 to 20 degrees less than non-fanforced ovens. Also it is quite uneven when roasting. I am still experimenting but so far I got better results from the old oven which we pulled out and was about 15 years old! The Westinghouse cooktop is excellent and I love the rough iron as pots don't slip and it's a very industrial strong look. Rated 5 out of 5 by swarbie2 from Simple to use We are very happy,had too replace the previous oven died of old age,little bit of difficulty in fitting as the kitchen was done up 18 years ago nothing that a friend handyman couldn't do for us, was actually the gas pipe to the cooktop was the hassle, once that was done smooth sailing.Also like to add customer service was brilliant from ordering to delivery top marks. Rated 5 out of 5 by MaryO from Great oven I bought this oven for my mother in law.She wanted a simple oven. 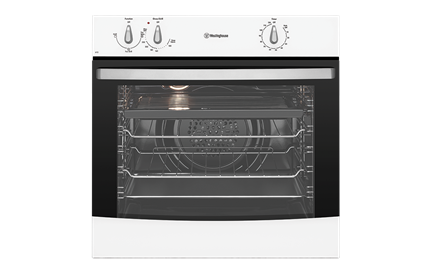 This oven is very simple to use easy to clean,cooks so fast and looks great. She loves it and is very happy with it. Great product and would highly recommend it and appliances online once again I could not fault their customer service. Rated 5 out of 5 by Radds from Great no frills oven Love my new oven. Price was right and it has exactly the practical features I need. 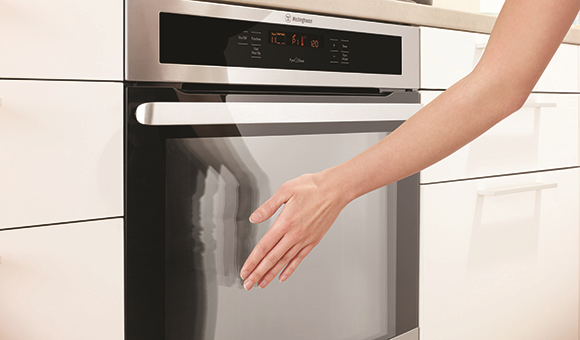 The controls are simple and easy to use and the oven does exactly what is meant to... It cooks stuff! Perfect. Rated 4 out of 5 by Kezz from Bought on behalf of my elderly Mum. She loves it. No gimmicks. Plain functional simplicity.